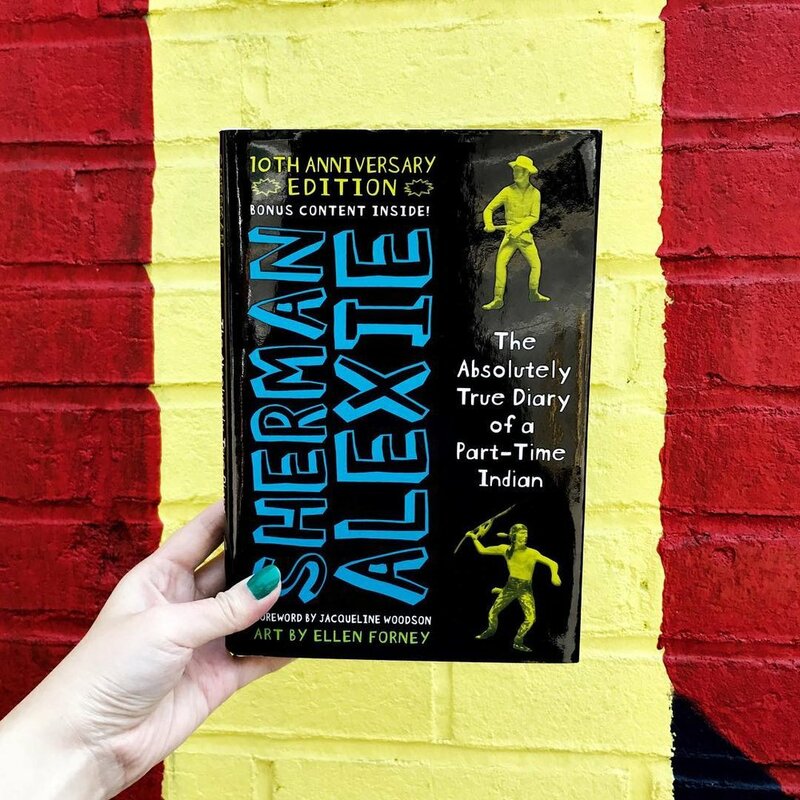 Sherman Alexie, in his first book for young adults, tells the story of Junior, a budding cartoonist growing up on the Spokane Indian Reservation. Determined to take his future into his own hands, Junior leaves his troubled school on the reservation to attend an all-white farm town high school where the only other Indian is the school mascot. 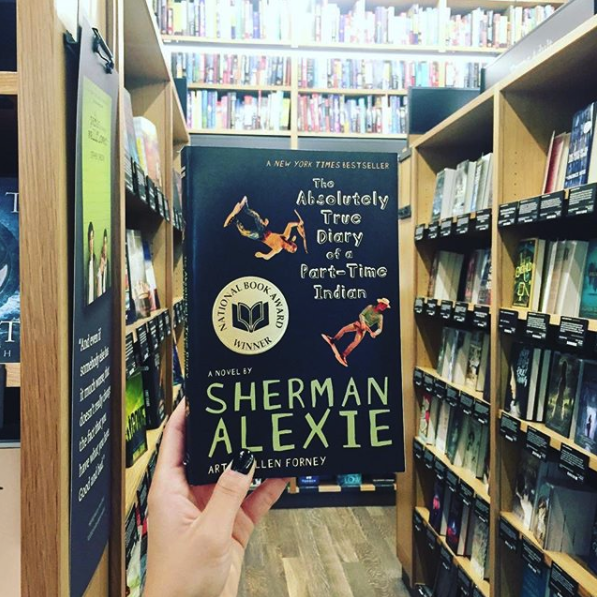 Heartbreaking, funny, beautifully written, semi-autobiographical, and coupled with poignant drawings that reflect the character's art, The Absolutely True Diary of a Part-Time Indian will continue to make a lasting impression for many years to come. Bonus content to include an introduction from National Book Award winner and New York Times bestselling author Jacqueline Woodson, a new author's note, an excerpt of a sequel from the character Rowdy's point of view, and more! An award-winning author, poet, and filmmaker, Sherman Alexie was named one of GRANTA’s Best Young American Novelists and has been lauded by The Boston Globe as “an important voice in American literature.” One of the most well known and beloved literary writers of his generation, his works of fiction, including Thunder Boy Jr., The Absolutely True Diary of a Part-Time Indian, Reservation Blues and short story collections Ten Little Indians and The Lone Ranger and Tonto Fistfight in Heaven, have received numerous awards and citations. He lives in Seattle.